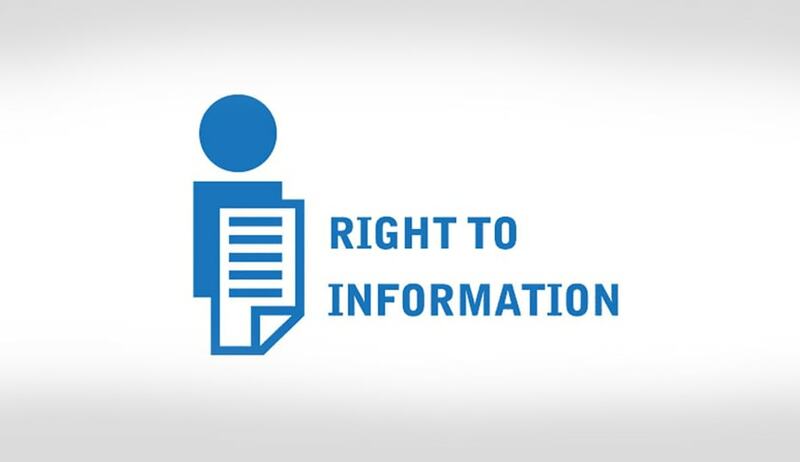 The Central Information Commissioner (CIC) has imposed a fine of Rs 5,000 on the Public Information Officer (PIO) of the English & Foreign Language University (EFLU), Hyderabad, for denial of information sought under the RTI Act. The commission also warned the public authority of the university to deal with RTI issues only through the PIO without involving consultants in official communication under the RTI Act. The appellant’s daughter had secured 3rd rank in Lucknow campus and 100th rank in Hyderabad campus in the EFLU entrance test for BA (Hons) English in 2015. She got admission to Lucknow campus, but wanted transfer to Hyderabad campus. The appellant’s complaint is that despite three vacant seats, the university closed admissions prematurely. The candidate’s father said that as per the sliding rule principle, his daughter was entitled for an admission to Hyderabad campus. He alleged that a candidate who was not even applicant was given admission, which he came to know through the list submitted to the Parliamentary Committee on Public Accounts. He filed an RTI query seeking information regarding the admission process and the details of action taken of transfer requests. The PIO, however, stated that the information sought was ready but due to time crunch, could not be dispatched and also stated that transfer is not possible as his daughter had not attained the required cutoff for the Hyderabad campus. The PIO denied the allegation that admission was given to a candidate who was not an applicant for the entrance examination. The appellant filed a writ petition in the High Court challenging denial of admission to her daughter. The Commission in this respect directed the PIO to facilitate inspection of the files and documents of admission during the 3rd week of July 2016, on a date convenient to the appellant. The appellant complained that when he attended scheduled inspection, some of the files were not kept ready. He was made unnecessarily to travel to Hyderabad. He felt harassed. He also stated that he should be paid compensation for denial of information till date.